Learn more about Jacques expert contacts and their impact on your business. 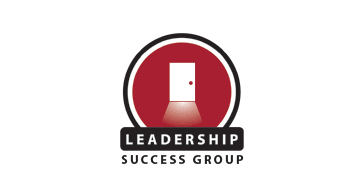 The Leadership Success Group is a unique concept bringing innovation and convenience to the delivery of high quality, professional leadership development services to organizations of all sectors and sizes. We have brought together the professional resources of five Alberta-based consulting firms into a consortium that offers the convenience of ‘one-stop shopping’ for all of your leadership development needs. The Leadership Success Group’s highly qualified leadership development consultants offer solutions to each of these needs in one place through a single point of access. Whether you are a busy human resources professional or a senior business leader seeking experts to address your leadership development needs, we can facilitate the process for you through in-depth needs analysis and cost-effective allocation of our resources. At the Leadership Success Group your success is our priority. 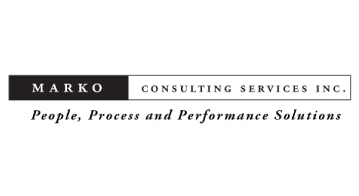 Marko Consulting Services Inc. is a Toronto, Canada based professional services firm that facilitates individual and organizational development through management consulting, facilitation, coaching and training and development. Their focus is to assist clients with achieving meaningful and sustainable impact and change: change that not only significantly impacts the bottom line and focuses on the creation of value at all levels in the organization, but also promotes the development of an engaging workplace that taps into the full potential of people. 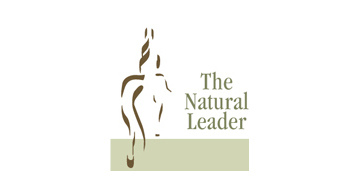 As founder and president of The Natural Leader, Nancy has helped to create groundbreaking learning experiences in leadership and team development using horses as the teacher. She states that, "Much of what I know about leading teams I learned from my horses," a perspective which Nancy has explored over the past 15 years managing projects for clients such as Mercedes-Benz, Procter & Gamble, Nokia, Disney and Parks Canada. A skilled rider, facilitator and riding coach Nancy recognizes it's not what we say but how we say it that leaves a lasting impression. Thinking creatively and strategically is something that comes naturally to Nancy employing those skills in the programs she creates and delivers to the corporate sector or to kids in her 4H group. 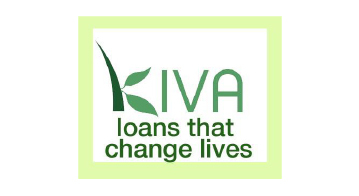 Kiva is a non-profit organization with a mission to connect people through lending to alleviate poverty. Leveraging the internet and working with a worldwide network of microfinance institutions on five continents, Kiva helps to provide loans to people without access to traditional banking systems. One hundred percent of every loan is sent to these microfinance institutions, who administer the loans in the field. Kiva lets individuals lend as little as $25 to help create opportunity around the world.